Family Portrait Photography… one of my favorites! As I think about the definition of “family”, I tend to think about just how lucky I am… I live at beautiful Smith Mountain Lake, Virginia and I have a fabulous “lake” family (a great network of friends and colleagues). I have my biological family in North Carolina and I have to admit my heart and soul is on the coast of Wrightsville Beach. Each year, I have privilege of meeting NEW families as they travel to Smith Mountain Lake to celebrate special occasions, family reunions, or annual vacations.When I work with clients, I not only capture their special time at SML (Smith Mountain Lake), but I become friends with many, many of them. There have been many families that I have met and I just want to put my camera down and be on the other side. Yes, so of the people I meet are JUST THAT COOL! I always look forward to that annual phone call when they are booking their next family portrait session with JollyJenPhotography Studio! I cannot describe the excitement I get when I receive that email or phone call… it confirms that I did something right last time and it encourages me to make it only better at our next session/photo shoot. 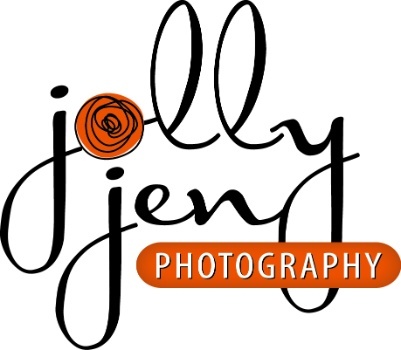 I always look forward to introducing new family into my personal JollyJenPhotography family too! I send a special cheer to this “repeat” family profiled here, one of many photographed at Smith Mountain Lake, VA by JollyJenPhotography Studio. Stay tuned for more images!